Are you trying to assess a social media monitoring service? 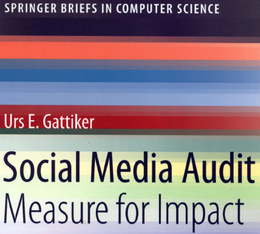 Are you sure that your social media efforts have an impact? What are the strengths and weaknesses of your social media campaign? Recently we told you about an interesting conference – Going Solo – Ropes to Skip. Today we point out another one that has come up on our social media radar. However, many more issues remain. For instance, we have pointed out that social media monitoring can be a challenge. Social media monitoring also means checking if who listens to you makes a difference to your bottom line. 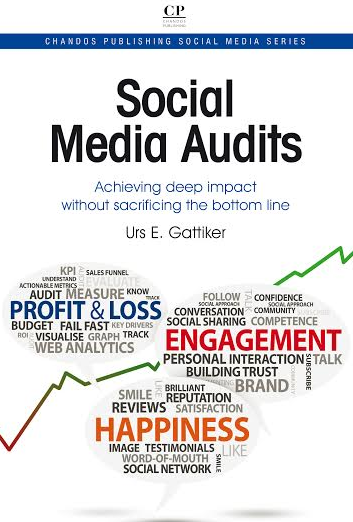 Unless your sales improve or your important stakeholders care, your social media efforts do not have an impact. Of course, this important issue interests most of us that have to work with social media. I will be trying to sit in the first row with my laptop to report live, using Twitter – so read our tweets. Please leave a comment, tell me what you think about the conference but also about live tweeting the event and if you will be there as well. If you are new to this area and you want to know more about what is out there by way of social media monitoring and measurement services – stay tuned we report regularly about the latest developments with this blog.